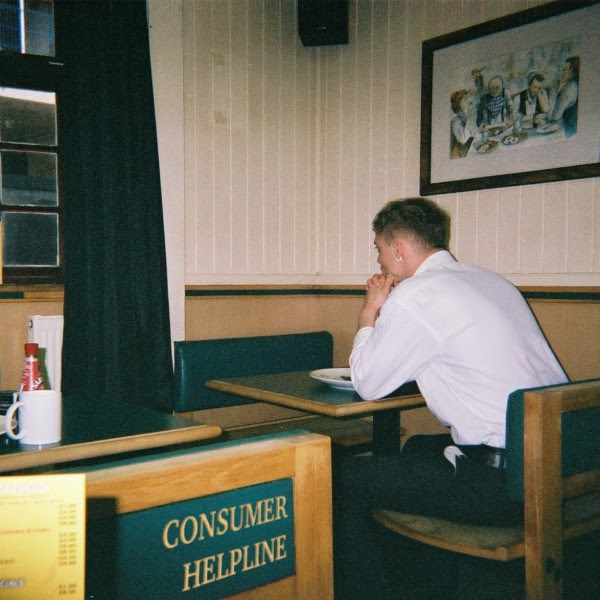 Emerging from the high-rent utopia of Brighton, indie newcomers GURU announce themselves with their irresistible take on punk in the form of debut single Consumer Helpline. Taking notes from those who came before, the band’s combined influences fuse together elements of psychedelia with fuzzy, raucous punk to provide a deafening introduction and hint at the unbridled potential the four-piece possess. Having climbed and clawed their way up the city’s pecking order, developing an intense and dynamic live show in the process, the quartet have already earned impressive support slots alongside Lady Bird, LIFE and Kagoule. Coupled with early praise for their demos(BBC 6 Music), the upstarts’ first official release arrives ahead of a run of UK shows later this month. GURU’s Consumer Helpline is out 19th November via Shady Shere Khan and will be available on all digital platforms. Brooks unveils scorching new solo track ‘Limbo’, out now via Positiva UK /Universal Music NL!